The Nursery took part in the Bloom! Festival celebrating 250 years of the Ancient Society of York Florists. 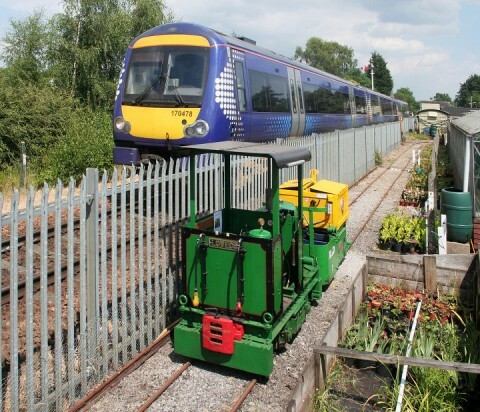 The Nursery was open for three days and a narrow gauge railway truck decorated with plants was displayed on York Railway Station. During the festival, the nursery celebrated the 30th Anniversary of the opening of the Nursery's narrow gauge railway with a railway evening featuring its own motive power and two locomotives and a brake van from the Ripon & District Light Railway.